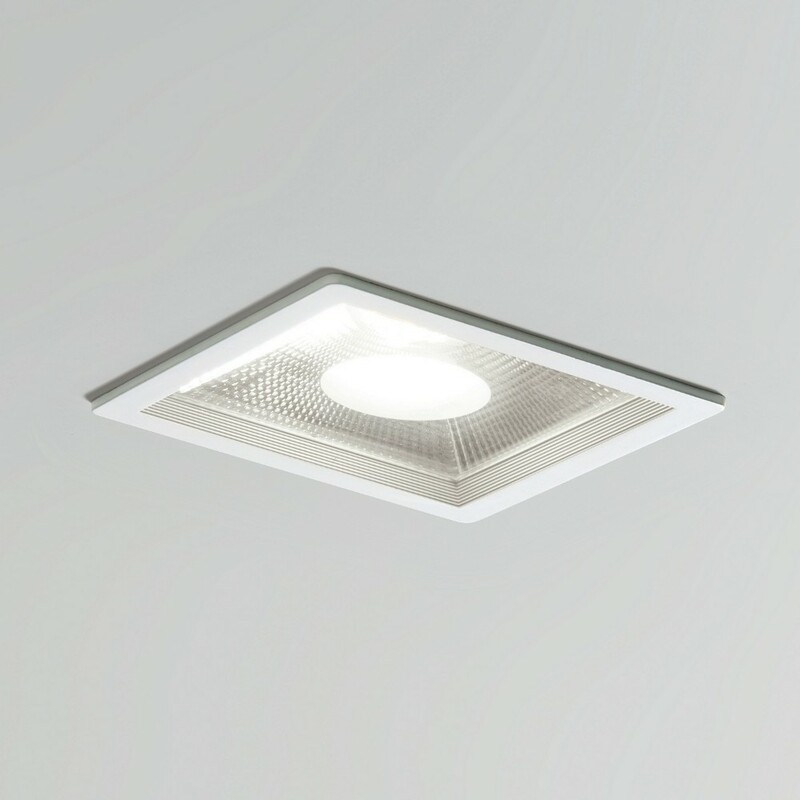 Pegaso LED is a recessed luminaire fitted with optical reflector and anti-glare light source placed at the rear, which is capable of providing an intense luminous flux without compromising comfort. 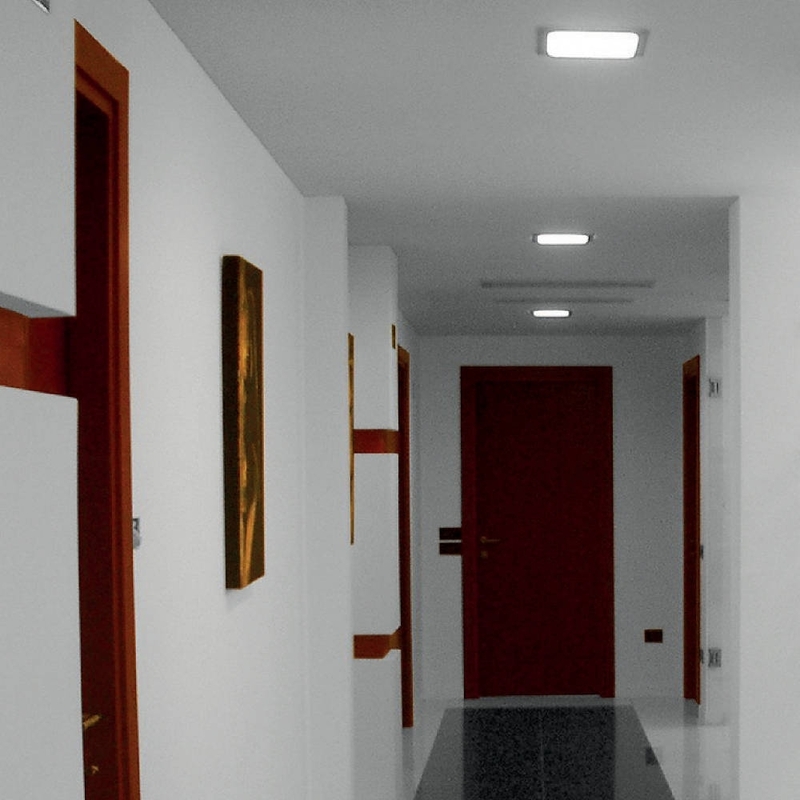 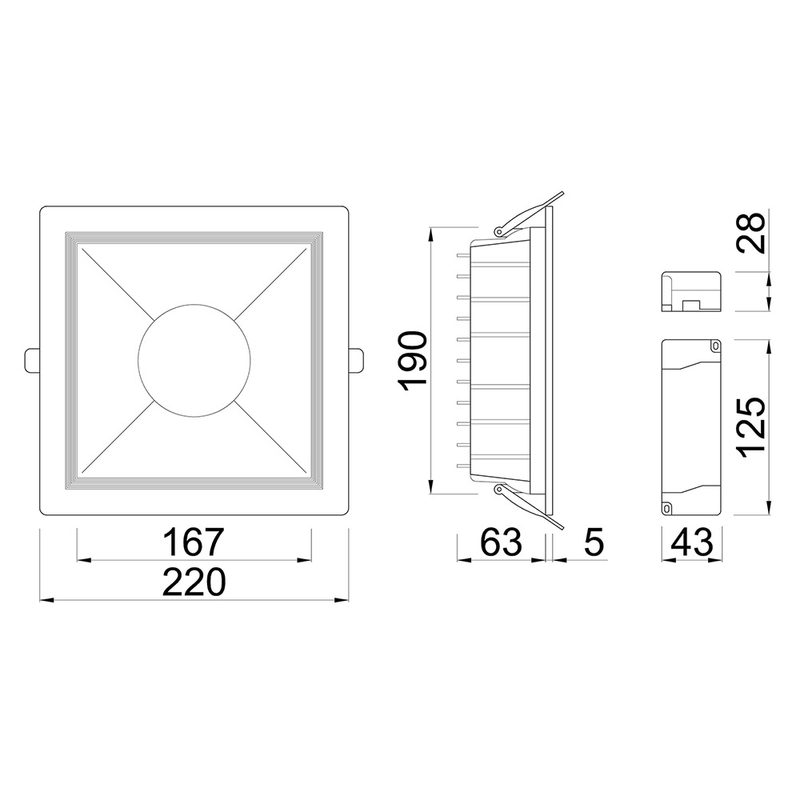 Its high color rendering index (CRI), together with its elegant but sturdy structure make it the ideal product for a multitude of applications such as installations at retail shops, commercial galleries, but also offices, clinics and residential environments. 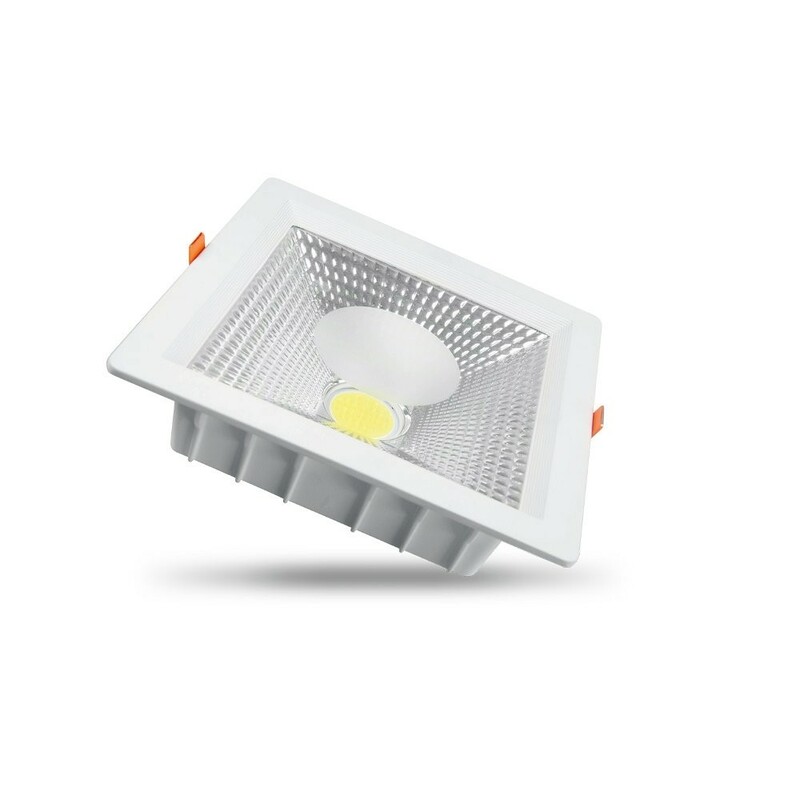 The Elite version of Pegaso LED, like the whole Elite series, is produced in Italy and contains premium components such as Italian power supplies with ripple-free technology and a persistence of color temperature with high MacAdam classification.